Books, Audiobooks, Kindle books, E-Books, Online Courses, Resources + More! 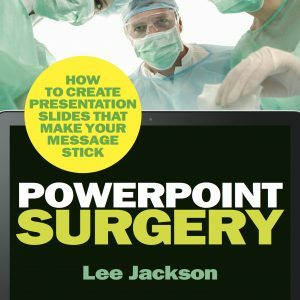 In this funny, cut-to-the-chase and down-to-earth book professional speaker Lee Jackson will wean you, your workplace and your boss off bad presentation slides forever! Sometimes when things get really bad, surgery is required. Bad Powerpoint* (and boring presentations) are everywhere! It appears that they have almost become the norm and very few people seem to want to talk about it. Bad presentations are costly. They can cost money, jobs and reputations, don’t let your slides ruin your pitch. 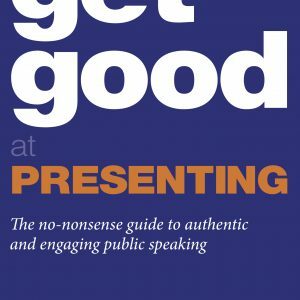 In this funny, cut-to-the-chase and down-to-earth book professional speaker Lee Jackson will wean you, and your workplace off bad slides forever. He’ll also teach you how good presentation slides can work for you and help you stand out from the crowd. Using these simple techniques we can kill death by bullet-point once and for all. 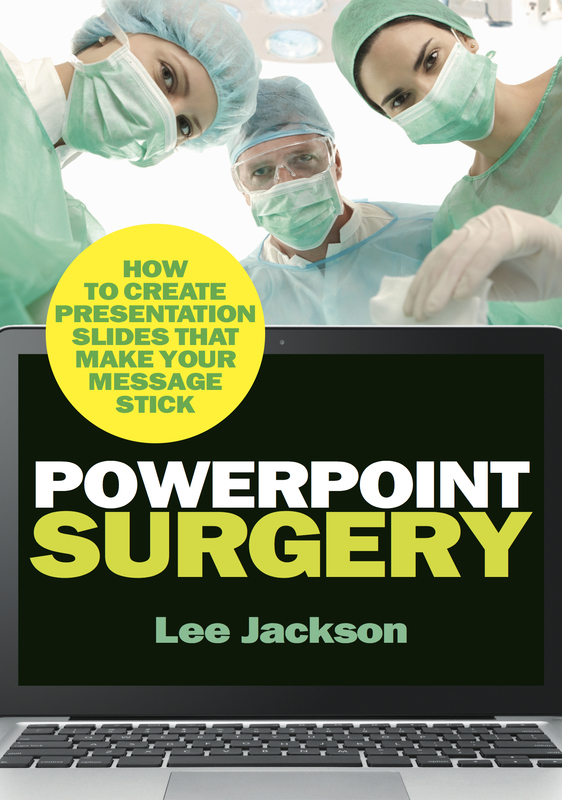 About the Author: Lee Jackson is a top motivational speaker, PowerPoint surgeon and presentation coach. He’s been speaking up front for more than twenty years in many challenging situations. As well as speaking, he loves helping other people to speak well too. He is a fellow of the Professional Speaking Association (PSA) and also the national president of the PSA in 2016-17. *PowerPoint is a loose generic term for any presentation slide design software.